Starter Pack One €999.00 – 10% Discount off List Price included. Starter Pack Two €2775.00 – 10% Discount off List Price included. Starter Pack Three €4500.00 – 10% Discount off List Price included. Montessori Corner – Delivery in Ireland. Includes 10% Discount. Montessori Corner – Delivery to United Kingdom. 10% Discount Included. Montessori Corner – Delivery to Germany. Includes 10% Discount. Montessori Corner Delivery to The Netherlands. Includes 10% Discount. Montessori Corner Plus – Delivery in Ireland. Includes 10% Discount. Montessori Corner Plus – Delivery to The United Kingdom. Includes 10% Discount. 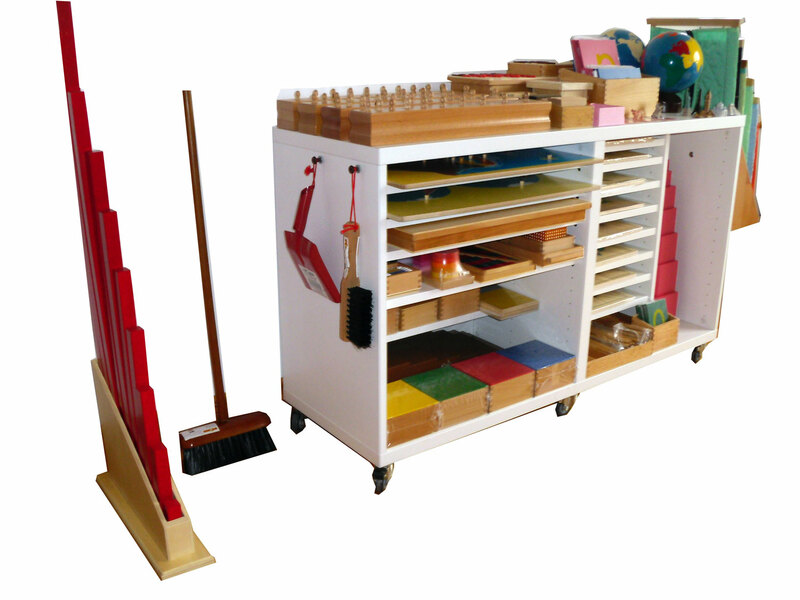 Montessori Corner Plus – Delivery to Germany. Includes 10% Discount. Montessori Corner Plus – Delivery to The Netherlands. Includes 10% Discount.